At some point, walking down the sidewalk, sipping a latte or browsing in a store in Harlem, you will hear someone breaking into a song. Others may join in. Nowadays it’s more likely to be hip hop or RnB than the traditional jazz that once defined this neighbourhood but it’s still part of the same legacy. On Sundays if the weather’s good, you’re also likely to see a crowd of motorcycles pulling wheelies and drag racing down Seventh and Eighth Avenues north of 145th Street and hear partying on the street and in the apartment complexes until the wee hours of the morning. There’s something irrepressible about the Harlem energy that lives in the brownstones and tenement blocks. 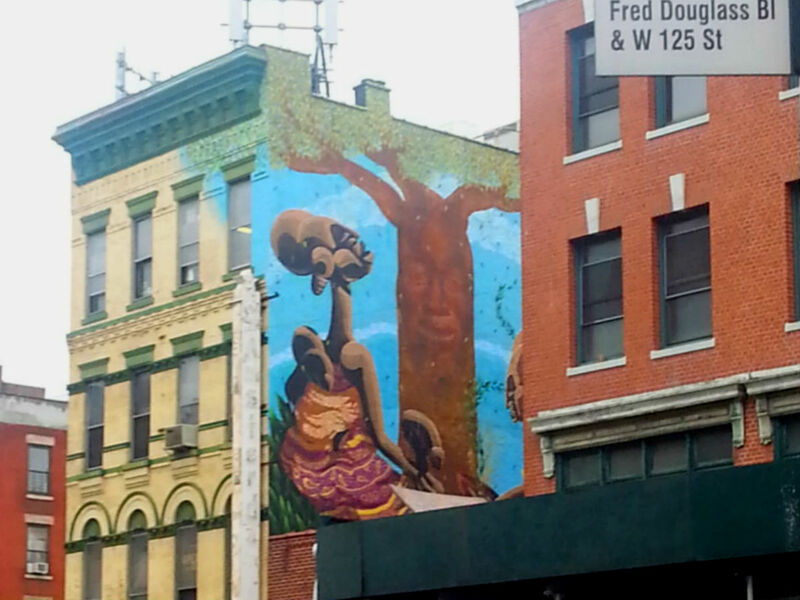 Africa grows old in Harlem. Harlem has long been known as an epicenter for African American culture; with pockets of African American settlement in the neighborhood dating back as early as the 17th century. It was an integral part and favored destination of The Great Migration of the early 20th century, when African Americans fled the oppressive segregationist politics and society of the southern states for the more liberal northern industrial urban centers. At some point, walking down the sidewalk, sipping a latte or browsing in a store in Harlem, you will hear someone breaking into a song… There’s something irrepressible about the Harlem energy that lives in the brownstones and tenement blocks. It became the spiritual and cultural center for Black America, hotbed of political activism along with the Harlem Renaissance – a flowering of culture during the period between WWI and WWII that saw luminaries like Ella Fitzgerald, Duke Ellington and others play in local venues like the legendary Cotton Club while renowned poets like Langston Hughes, writers, artists and more developed their art locally. It also became a hotbed of illicit speakeasy’s and other crime as white patrons flocked to the illegal clubs during The Prohibition years. Crime grew deep roots in the neighborhood, which was hit hard by subsequent downswings in the economy. It became a flashpoint for race riots during the Civil Rights era of the 1960’s and as real estate investment fled, Harlem sank into a depressed period where street crime, abandoned housing and other social ills were rampant in some sections. But then the 1990s saw a resurgence of interest in Harlem that began with municipal investment in infrastructure and which, in the ensuing 25 years, has seen gradual improvements mushroom into full blown revitalization. Today’s Harlem is a neighbourhood under transformation. Block after block still preserves the ornate architectural styles of the late 19th century, but the Old Harlem is giving way to a New Harlem of condos and a hot new restaurant scene, while if you take a stroll around 116th and Eighth Avenues on weekends you’d swear you’d stumbled into a West African market. It is a mecca for African immigrants and at the same time, the population is growing more and more diverse with an influx of young professionals fed up with downtown prices. 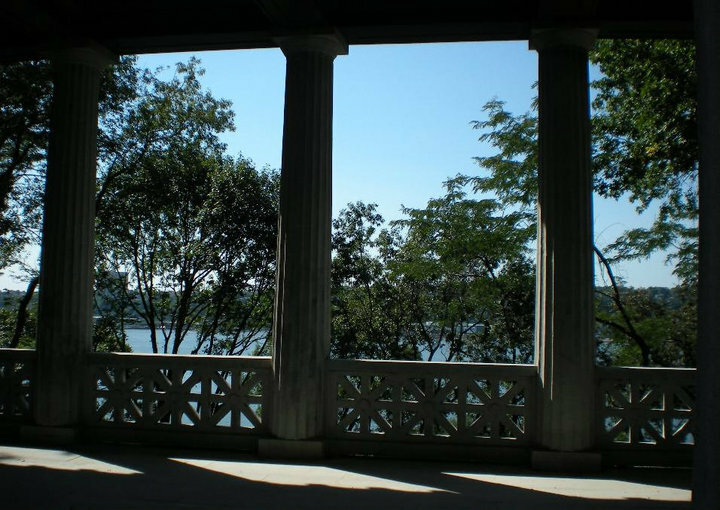 Weather permitting, the vistas of the Hudson River along Riverwalk Park offer postcard-worthy photo opps. The park is accessible via 145th Street in the Sugar Hill neighbourhood made famous by Duke Ellington’s ‘Take the A Train.’ It’s a longish but scenic walk along the park back down to about 116th Street and the impressive General Grant National Memorial containing the tomb of the Civil War era general and his wife. On summer weekends, Marcus Garvey Park at Madison Avenue and 124th Street is part of the Central Park Summerstage free concert and performance series, and home to many other festivals and events worth checking out. Photo opps along the Hudson River. The Studio Museum offers another way to take in Harlem’s contemporary culture. The museum itself is stylish and modern and features the work of local and African American artists along with noted international artists of the African diaspora – with free admission on Sunday afternoons. The museum café often hosts cocktail and music nights and the gift shop is worth checking out for unique mementoes of the ‘hood including books, artisan jewelry and more. Storied local landmark the Apollo Theater is available for afternoon tours through the sumptuous concert hall. Lenox Saphire is one of the hip restaurants that epitomizes Harlem’s changing streetscape, with a menu that includes a combination of American, West African and Continental cuisine but it is best known for a superb array of lovingly crafted French pastries perfect for an afternoon break. Lenox Coffee is popular with locals who love the quality brews and teas in the more relaxed ambiance of wood tables and mismatched chairs. 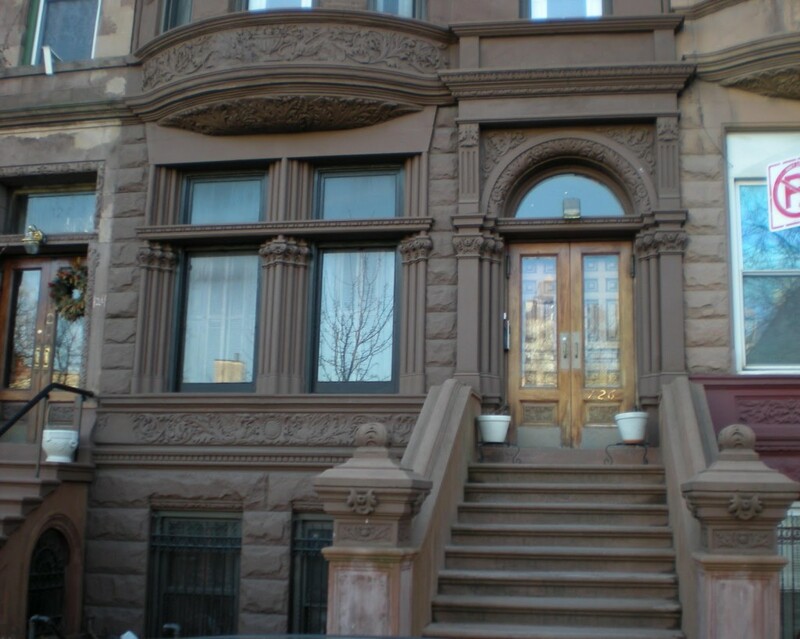 Both are close to the retail therapy zone of 125th Street, the main shopping and business hub of Harlem. Indie stores with good bargains on clothes and other items are still to be found amid the big brand name stores, and the sidewalk itself comes to life each day with street vendors selling everything from jewelry to perfumes, music and cell phone chargers of all types. Tip: when asking for directions, be sure to remember that Adam Clayton Powell Boulevard is Seventh Avenue and Frederick Douglass is Eighth Avenue. All the street signs in Harlem will say – exclusively – Adam Clayton Powell Blvd. and Frederick Douglass Blvd. but the fact is that nobody, but nobody from the cop on the corner to the merchants on the street, taxi drivers, strangers you ask – nobody will ever refer to them by these names. Dining in Harlem has seen a tremendous upswing in both quality and diversity over the last decade or so, with a growing list of options at prices significantly lower than downtown’s fare. The menu at Red Rooster combines classics of soul food and continental cuisine in a trendy ambiance. The chic eatery is credited by many with spearheading the impressive Harlem restaurant revival of recent years and owner, Chef Marcus Samuelsson, is a proud resident of the neighbourhood. Ponty Bistro Harlem is the second offshoot of the original downtown location, a restaurant and bar that epitomizes the growing role of African culture in the city. Owned and run by two cousins, chefs who originally come from Senegal, the menu combines West African ingredients and flair with continental cooking methods. For authentic cuisine from all over the African continent – including many budget-priced options – there is a growing list of choices along 116th Street between Seventh and Eighth Avenues in what has become a hub of West African culture. Time for reflection at the bus stop (Photo by: Poster Boy). Evening entertainment options are equally plentiful. Live music, both American styles and the music of the African continent, can be found at clubs like The Shrine or Farafina Café & Lounge. For a real taste of Old Harlem, Bill’s Place is run in what was once a genuine speakeasy of the early 1920’s – on the very same stage where a young Billie Holiday used to take to the mic. Young locals hang out in neighbourhood bars like Harlem Nights enjoying the cocktails and craft beers at reasonable prices along with local musicians on stage most nights. For a real taste of Old Harlem, Bill’s Place is run in what was once a genuine speakeasy of the early 1920’s – on the very same stage where a young Billie Holiday used to take to the mic. For more offbeat fare, Mist Harlem is an erstwhile movie theatre/nowadays cultural centre that still holds special film screenings along with other performances and events, with an on-site café and restaurant. The Dance Theatre of Harlem holds monthly performances at the Everett Center for the Performing Arts. 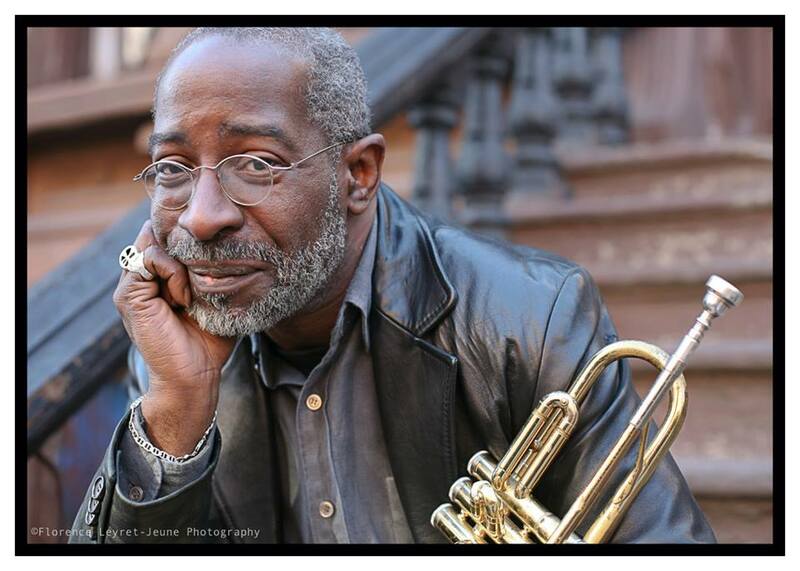 Lu Reid, 58, has been a resident of Harlem since birth. A school teacher by day, he doubles as a jazz trumpet player and band leader evenings and weekends and has hosted the Sunday afternoon jazz jam at The Shrine for the past seven years or so. “There’s a spiritual magic about Harlem,” he says, “a magical thing that you can’t really describe.” His love for the neighbourhood is unequivocal. “I grew up in Harlem – I love all of it,” he declares. “It is happening as far as gentrification, but don’t let it fool you. People are coming in from all over. They just want to move here,” Lu Reid. Aloft Harlem is the neighborhood’s first chic boutique hotel where you can dress up for drinks in the lounge cocktail bar. As the name implies, the rooms are loft-style and there’s a fitness center open 24 hours a day to keep any guilt over restaurant samplings at bay. For budget priced travelers, a small suite with a kitchenette at the International Cozy Inn on Lenox Avenue offers clean rooms and stylish furnishings in an old brownstone minutes from the main drag on 125th Street. Feature photo by Wally Gobetz. A fascinating insight into a Harlem. 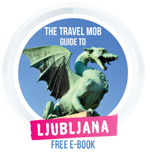 I have never been but it is certainly on my bucket list. It’s a place like no other, that’s for sure. Anya is a Canadian journalist whose reports on art, culture and travel have appeared in The Huffington Post, Okay Africa and the Solo Travel Network amongst many others. She also works as a writing instructor and jazz/pop singer. More on Anya here.